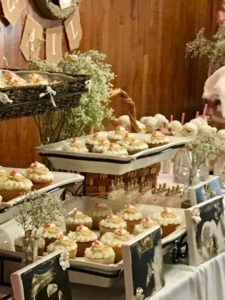 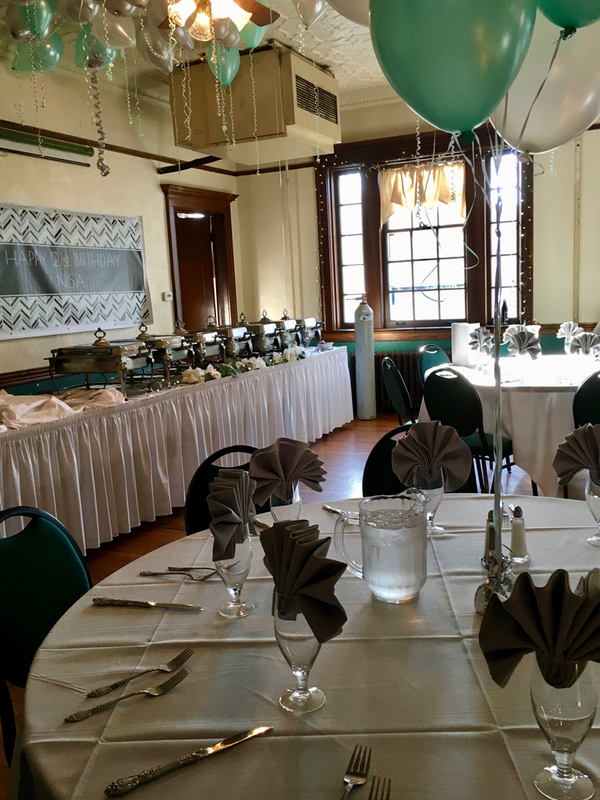 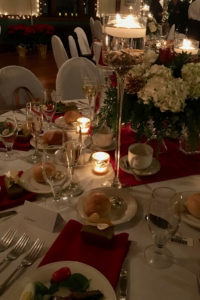 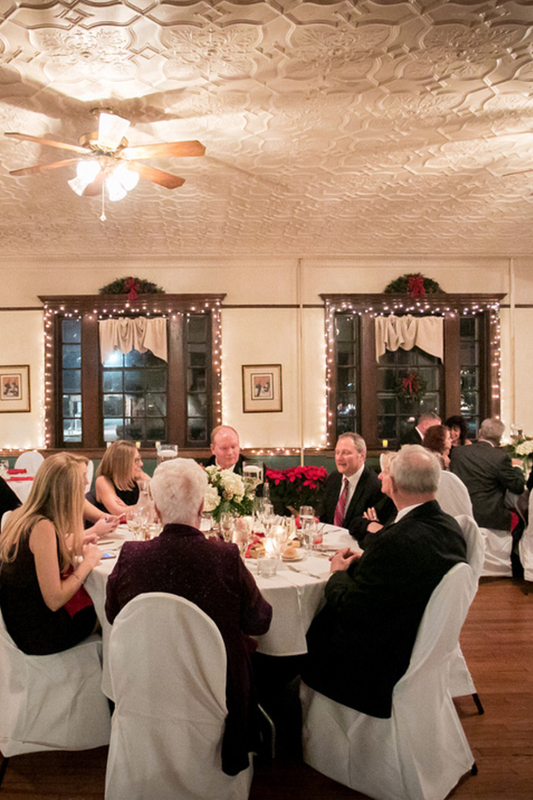 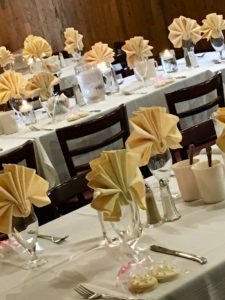 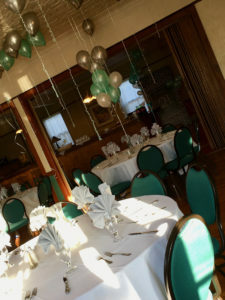 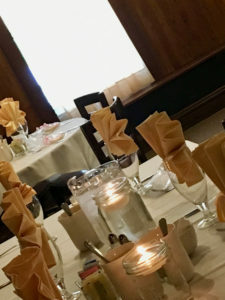 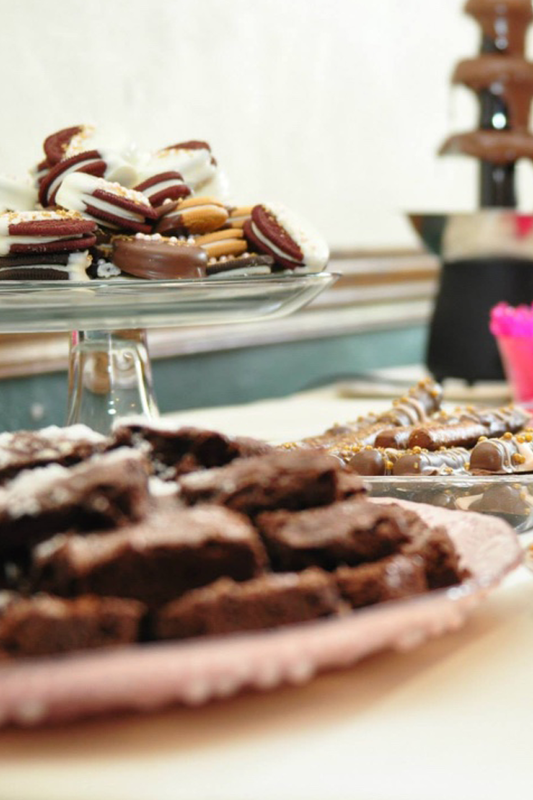 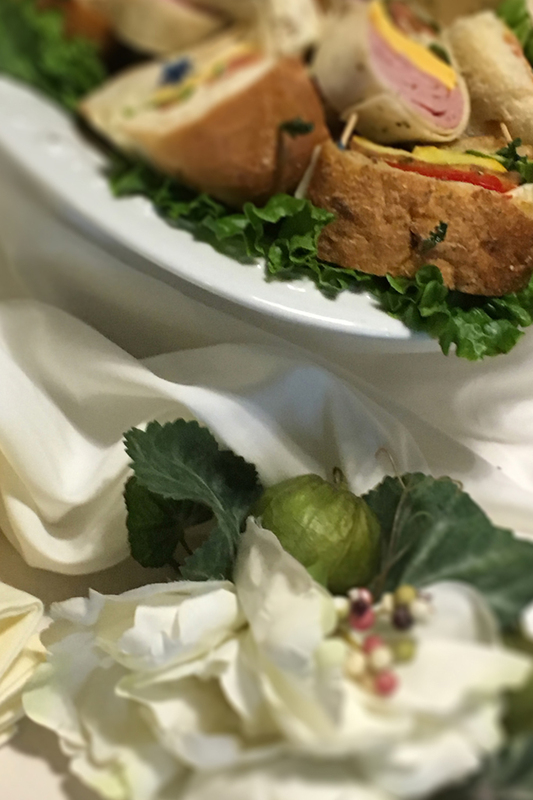 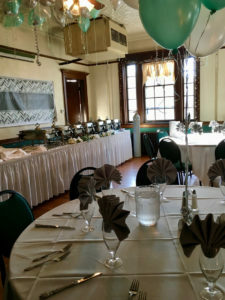 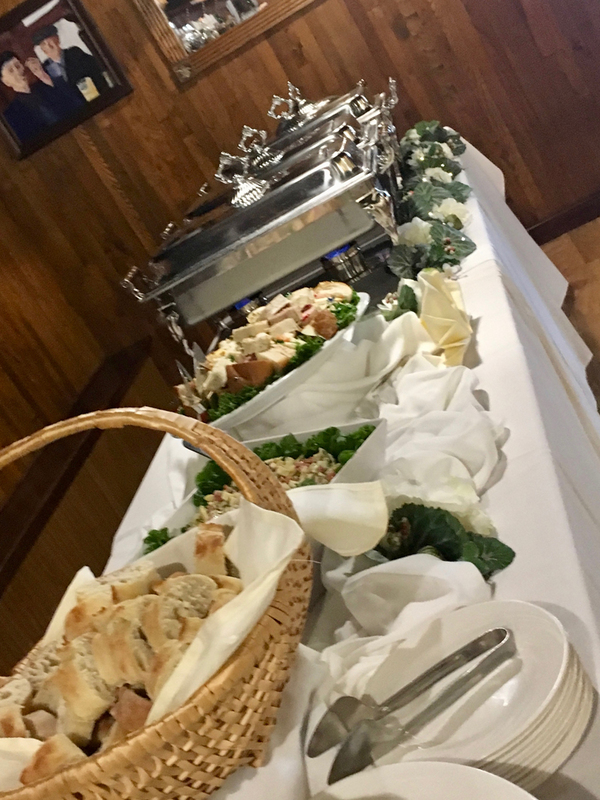 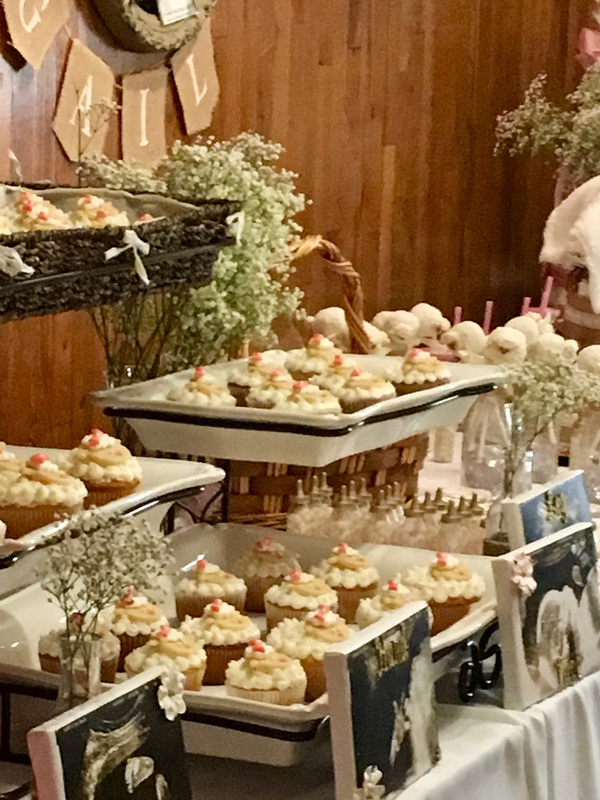 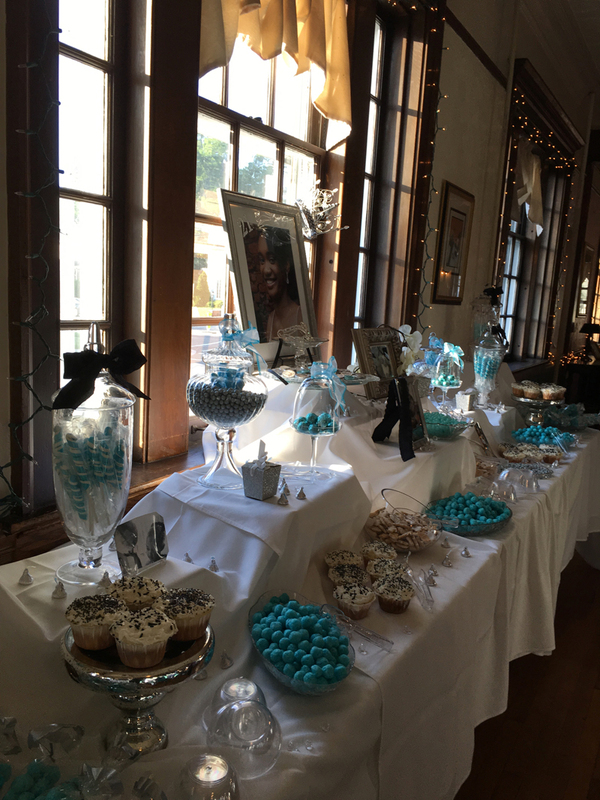 Dunellen Hotel offers full service on and off premise catering for your special occasions, corporate event, private party, and group dining needs. 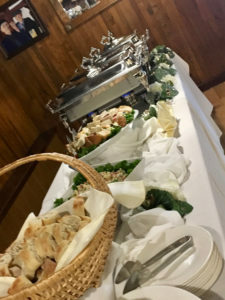 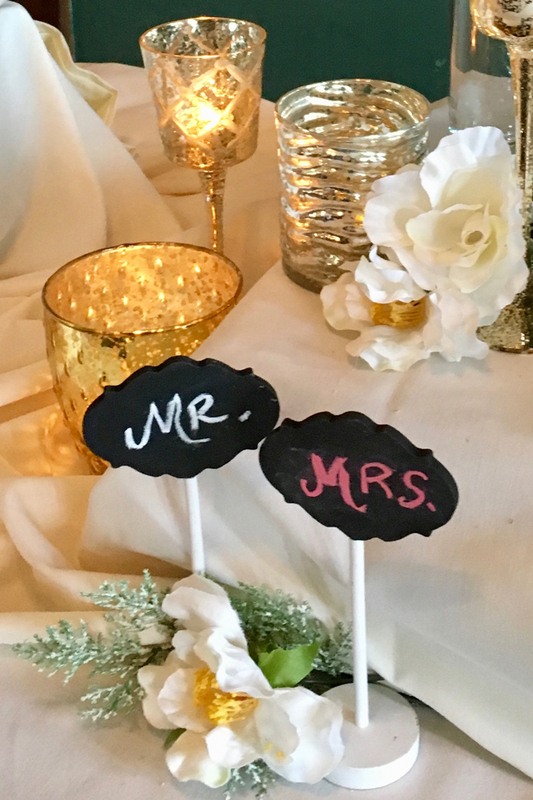 With a reputation for great food, exceptional service, and exquisite presentation, we can assist you in planning all aspects of your next event. In addition to full service catering, Dunellen Hotel also offers off premise Beverage & Bartending Services. 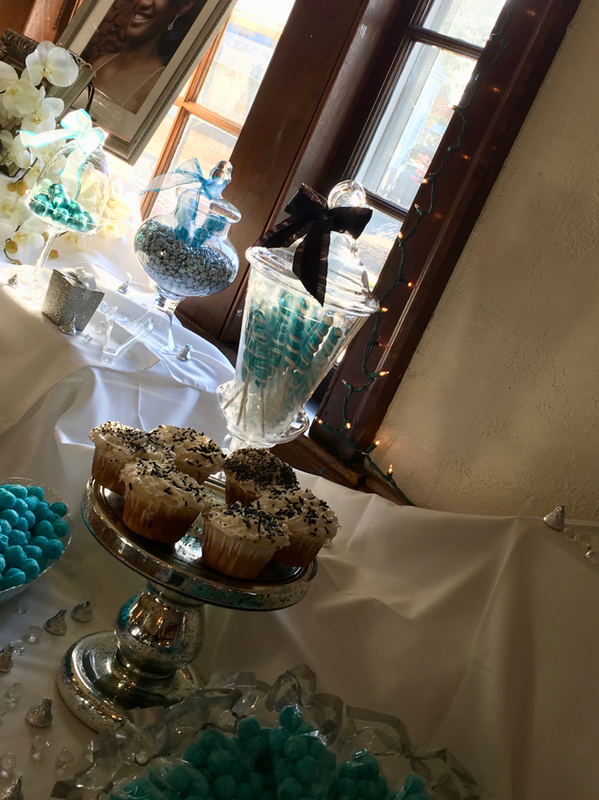 From small gatherings to corporate events, our professional bartenders will ensure that your party runs smoothly, and serve your guests safely and to the highest standard of service. 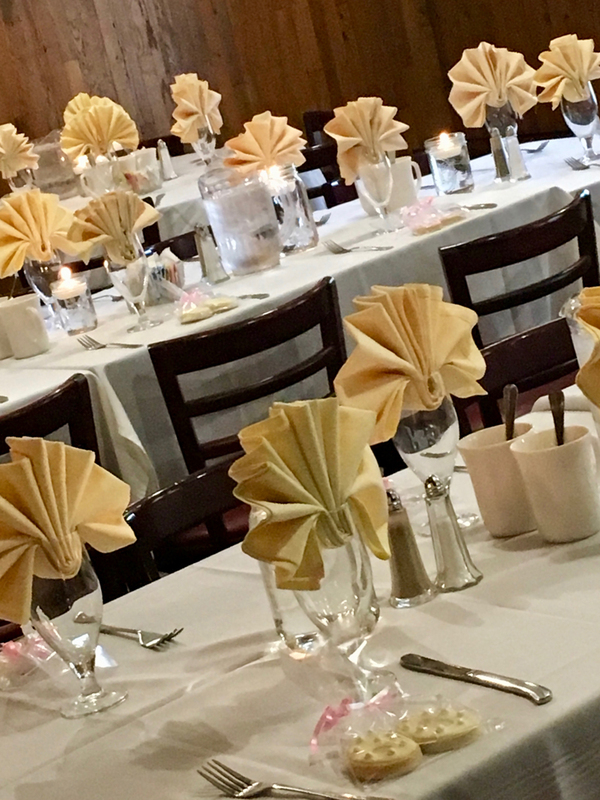 In addition to providing insurance and liquor licenses, our bar service also offers portable bars, linen and glass rentals. 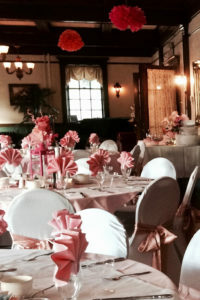 Please call 732.968.2900 for a customized proposal for your special event.